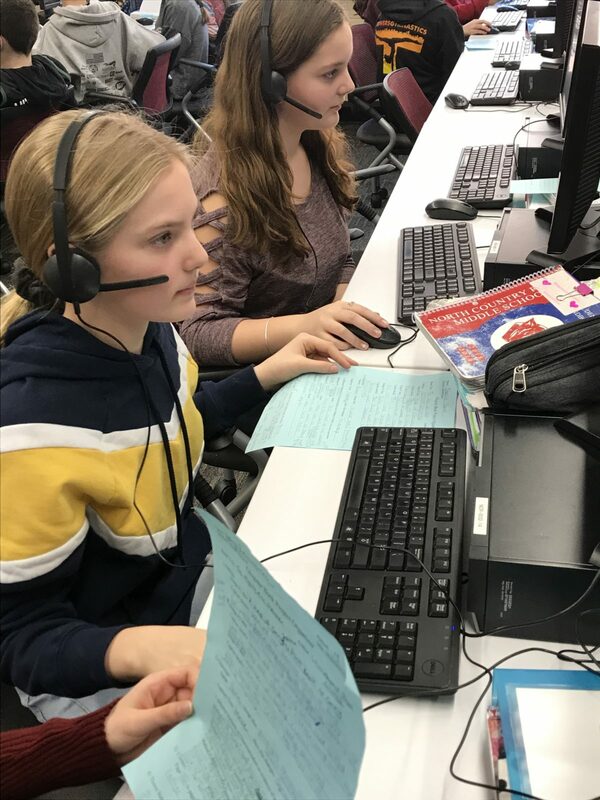 North Country Road Middle School’s seventh graders in the Miller Place School District recently took historical fiction novels to the next level by creating “glogs,” or multimedia presentations aimed at enticing fellow students to check out the book they read. 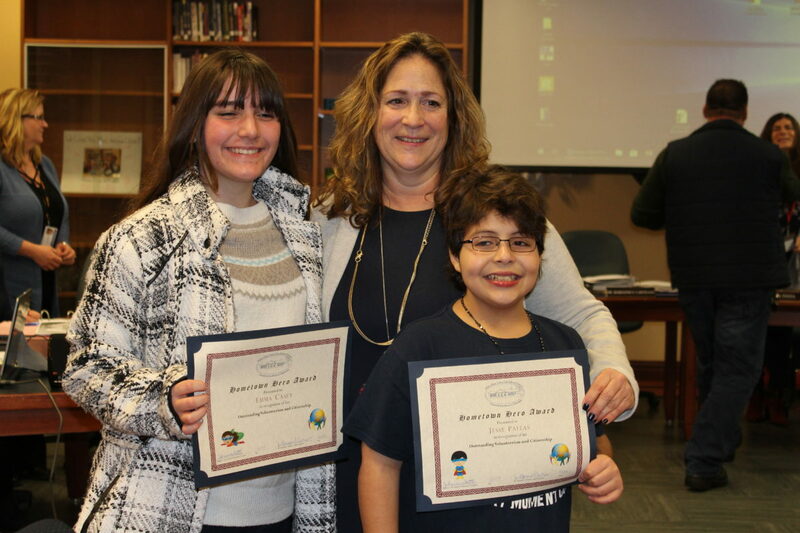 Students utilized a user-friendly visual platform, Glogster, to generate their presentations using combinations of text, images, and video, with audio creating an interactive canvas. After reading a historical fiction novel of their choice, students tapped into their creativity by organizing images, text boxes, and personal voice recordings to produce an appealing book trailer for others to enjoy. Students then uploaded their presentations to the Glogster site and anxiously waited to see how many views their glogs generated from fellow students, friends, and family. For more information about the Miller Place School District, please visit the District’s website at www.millerplace.k12.ny.usand ‘like’ our Facebook page: @MillerPlaceSchoolDistrict. 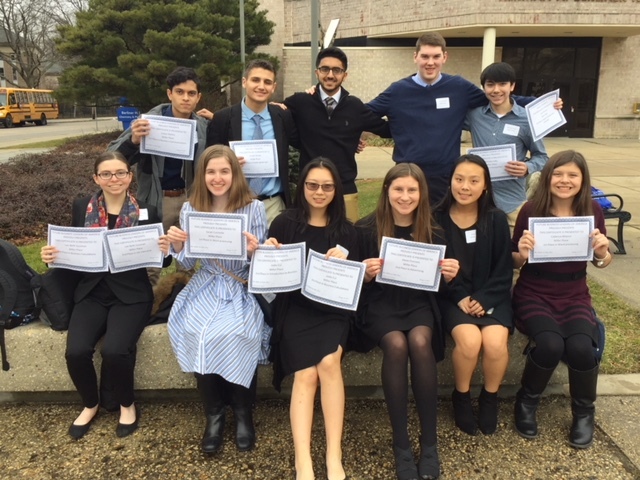 Miller Place School District is proud to acknowledge eleven students from Miller Place High School who recently placed in the Future Business Leaders of America (FBLA) District 1S competition at Hofstra University. The Panthers ranked in both written and performance events including job interviews, public speaking, accounting, business communication, word processing, advertising,introduction to business, business calculations, and sports marketing. FBLA inspires and prepares students to become community-minded business leaders in a global society through relevant career preparation and leadership experiences. FBLA is the largest career student business organization in the world and assists more than 230,000 students prepare for careers in business. FBLA competitions recognize and reward student excellence in a broad range of business and career-related areas. For more information about the Miller Place School District, please visit the District’s website at www.millerplace.k12.ny.us. 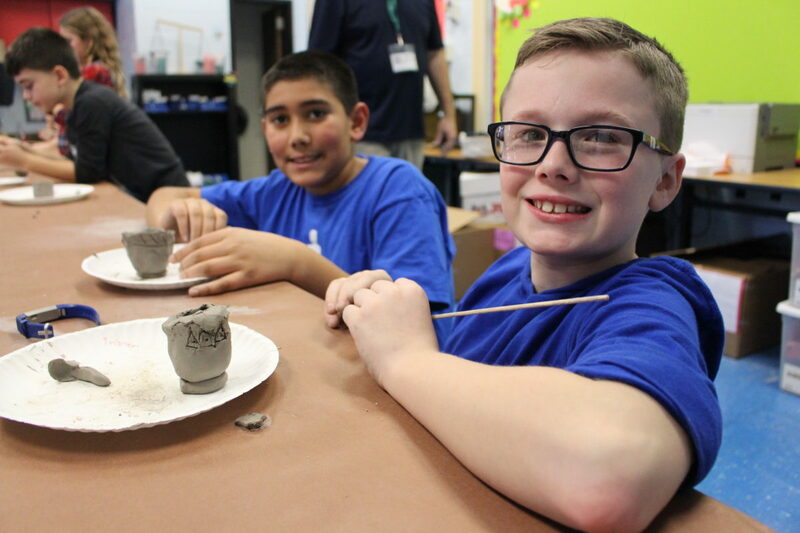 To read more about the great things happening in Miller Place schools, visitwww.millerplaceinthemedia.com and ‘like’ our Facebook page: @MillerPlaceSchoolDistrict.